In France, 500 to 700 children are born each year to mothers who wish to remain anonymous and place their babies with child protective services before putting them for adoption. Unless there are complications, the newborns spend an average of five to ten days in the maternity ward, giving child protective services time to plan their future. A 10-page baby album created by the kangaroo unit at Antoine Béclère Hospital in Clamart, France, is designed to give these children a record of their first days of life. The album includes photos of baths, bottle feedings and other highlights of their stay in the maternity ward, as well as personal accounts by midwives, pediatric nurses, psychologists and other staff in the form of text and photos. It’s given to the child protective services or adoption agency caseworker, who visits the newborn in the maternity ward, then follows its progress in the nursery. A copy is kept in the baby’s medical records and made available upon request when s/he reaches adulthood. 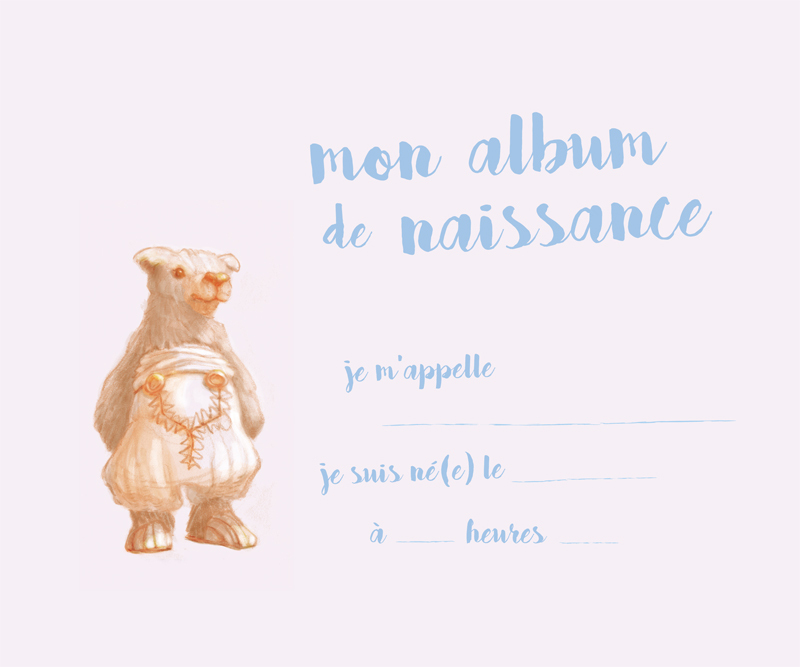 The Mustela Foundation will be happy to provide the album, which is already available at Antoine-Béclère, to any maternity ward upon request.